We have been tirelessly working on our brand-new car design this academic year, and are proud to announce that our build will soon be finished. To celebrate this - we are welcoming everyone, regardless of their discipline, interest or academic status, to join us for the unveiling of the car. 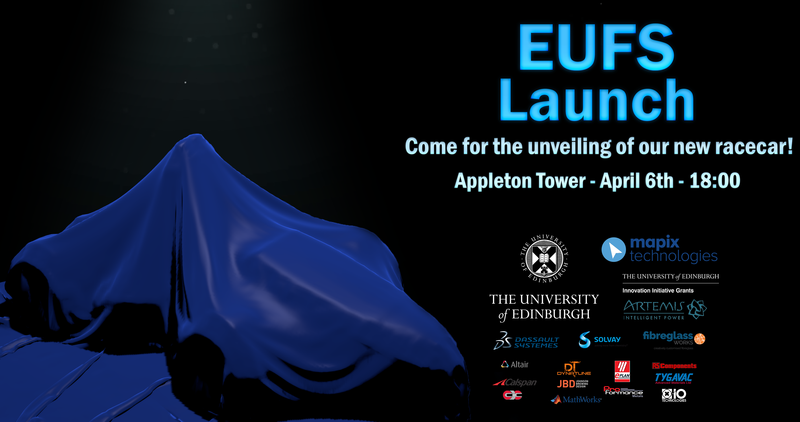 The event will begin with a short introduction to Formula Student, our team structure and aims, our 2018 design and finally, the unveiling! In parallel, we will also be showcasing our Autonomous project, which seeks to transform one of our cars into a completely driverless one. For more information and to get tickets, visit our Facebook page.